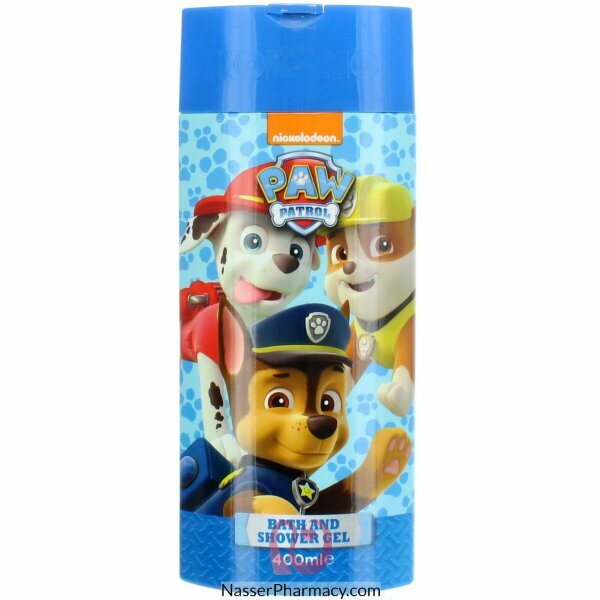 Have lots of fun at bath time with this Paw Patrol Bath and Shower Gel. DescriptionSince 1947Fun to Eat!Great Taste!Non-GMOSupports Immune HealthNo Artificial Flavors or Ar..
DescriptionSince 1947(Phytonadione)Dietary SupplementSuitable for VegetariansSugar, Salt and Starch .. DESCRIPTION :Unique unisex formulation enriched with Organic Hemp Oil, Silk Amino Acids and clinical..
A lightweight daily moisturizer for face & body Dissolves quickly without leaving any greasy res..
EXPIRY DATE NOVEMBER 2019DescriptionSince 1947Antioxidant SupportImmune SupportNon-GMOGluten, Wheat ..
Benefits:Helps restore and promote optimal skin recoverySpeed of recovery is acceleratedHelps reduce.. DESCRIPTION :An energising treatment mousse based on organic Hemp Oil combined with a unique blend o..